Who are the Femmes of STEM? - they just haven't always been a part of history. The Femmes of STEM podcast is science history show dedicated to sharing the stories of women in the history of science, technology, engineering, and mathematics. Every two weeks, join lady scientists of the present team up to learn about lady scientists of the past. 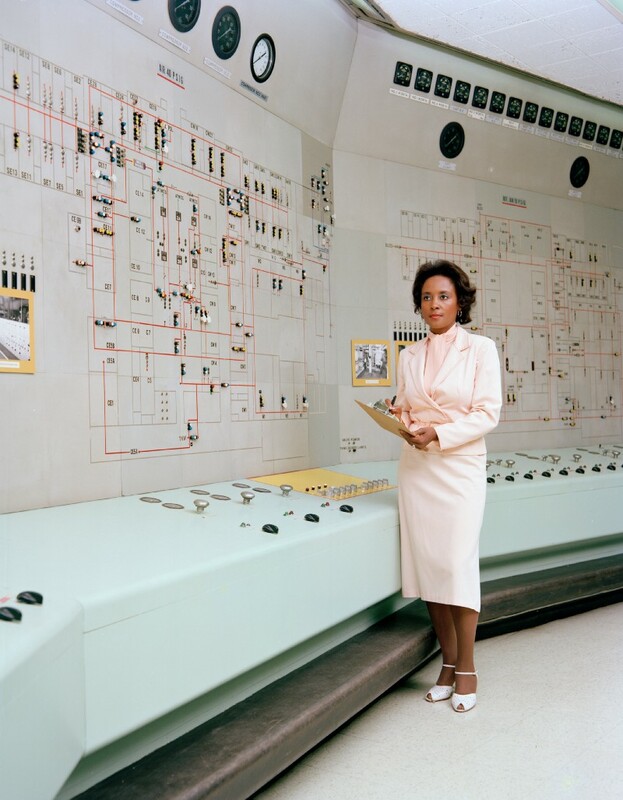 The Femmes of STEM website is a source for learning about women in STEM, past and present. Explore a growing database of women in science throughout time, return for weekly biographies, and use the resource page to learn more about the intersection of feminism, history, and science. By sharing the history of women and minorities in science, the Femmes of STEM seeks to fight the narrative that women are newcomers to the fields of science, technology, engineering, and mathematics. Story by story, we push for a more aware, more inclusive history, and therefore a brighter future for STEM. An illustration of femme scientists from a variety of fields using a microphone with the words ‘Femmes of STEM’ to break through a glass ceiling of Science History. Artwork by Keshy Jeong for Free Radicals.